An American global chain of hamburger fast food restaurants Burger King was founded in 1953 as Insta-Burger King. Soon the company ran into financial difficulties in 1954 and was bought by its two Miami-based franchisees David Edgerton and James McLamore which renamed it “Burger King”. Over the next fifty years, the company had many owners like TPG Capital, Bain Capital, and Goldman Sachs Capital Partners until in 2010 it was acquired by 3G Capital along with Berkshire Hathaway. Burger King was eventually merged with the Canadian-based doughnut chain Tim Hortons, under the auspices of a new Canadian-based parent company named Restaurant Brands International. Over the years, Burger King’s menu has expanded from burgers, French fries, sodas, and milkshakes to a larger and more diverse set of products. In 1957, the company added “Whopper” to its menu and since then it has become Burger King’s signature product. Burger King introduced many products which failed to catch hold in the marketplace. Some of these failures in the United States have seen success in foreign markets, where BK has also tailored its menu for regional tastes. 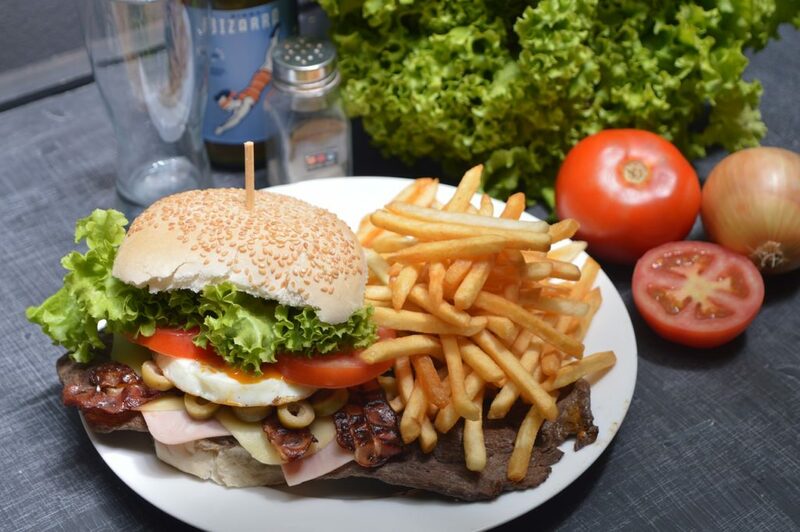 From 2002 to 2010, Burger King target market mainly consisted of males with an age group of 18–34, with larger products that often carried correspondingly large amounts of unhealthy fats and trans-fats. But it was beginning of 2011 that the company moved away from its previous male-oriented menu and introduce new menu items, product reformulations, and packaging. One of the main competitors of Burger King is KFC. Also, known as Kentucky Fried Chicken, KFC is an American fast food restaurant chain that specializes in fried chicken. Know best for its pressure-fried chicken pieces and its secret recipe of 11 herbs and spices, KFC expanded its menu to offer chicken wraps, chicken fillet sandwiches. Not just non-vegetarian customers, KFC also targetted vegetarian customers with its all-new range of salads, french fries, etc. An American fast food company that gives Burger King a run for its money is McDonald’s. Considered as the world’s largest restaurant chain by revenue, McDonald’s serves over 69 million customers daily in over 100 countries across approx 36,900 outlets as of 2016. Another major Burger King competitor is Jack in the Box. An American fast-food restaurant chain, Jack in the Box was founded in 1951 by Robert O Peterson. The chain has restaurants in close to 2,200 locations and gives KFC major competition at its home ground (USA). Besides tacos, other Americanized foods from ethnic cuisines that Jack in the Box offers include egg rolls, breakfast burritos, and poppers. The restaurant tries to introduce new items every three to four months and also carries seasonal items such as pumpkin pie shakes, Oreo mint shakes, and eggnog shakes during the Thanksgiving and Christmas holidays. With its rich menu and sheer size in the USA, Jack in the Box is considered as one of the major competitors of Burger King. Apart from chicken dishes served in mild and spicy flavors, Popeyes also offers fried chicken, Chichen-and-sausage jambalaya and po’boy sandwiches. Just like Jack in the Box, Popeyes also tries to experiment with its menu and introduces new items seasonally. The restaurant also offers meal combos and value meal packs to its customers. 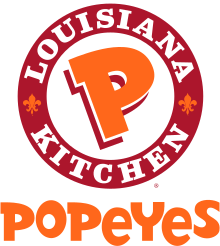 The menu of Popeyes is very much of the same lines as of Burger King which makes it one of the biggest Burger King competitor.